For those who are aware of the Hegelian dialectic of thesis-antithesis-synthesis, the Huffington Post is putting out the thesis in opposing a government-guaranteed gold standard and Tom Woods is putting out the antithesis of defending a government-guaranteed gold standard, and the synthesis that is presented by Tom Woods in his other works is that of a so-called free market gold standard of competing currencies. For more on why a so-called free market gold standard is a false solution, see my article, Gary North’s free market gold standard is also a fool’s gold standard. 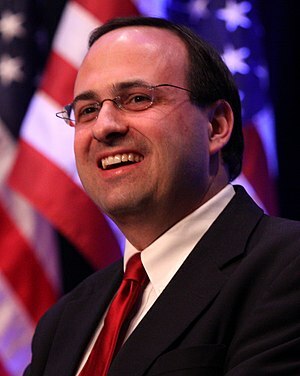 Whether Tom Woods realizes it or not, he has played right into the hands of the Money Power in presenting the case for a gold standard, whether it be a government-guaranteed gold standard or a so-called free market gold standard — the Money Power ultimately cares not — since they control the proposed medium of exchange, as George Whitehurst-Berry details in this article.